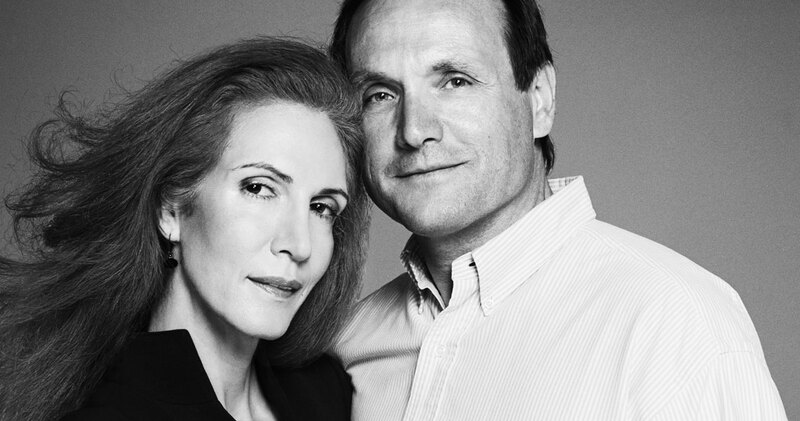 Jami Morse Heidegger and Klaus Heidegger steered the family’s skincare line, Kiehl’s Since 1851, into a cult beauty brand after taking the reins from Jami’s father, Aaron Morse, in 1988. 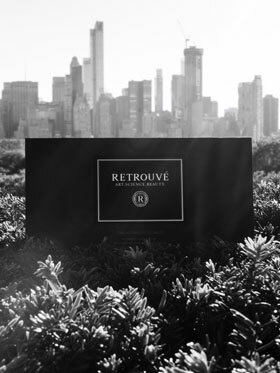 After selling the brand to L'Oréal in 2000, a new adventure opens up to them with the Retrouvé line developed within Morse laboratories. 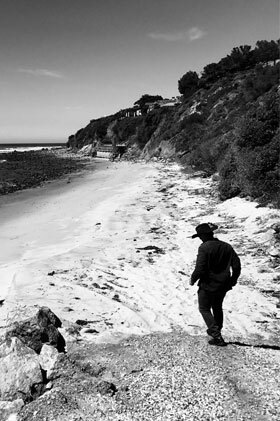 A concentrate of beauty that has required more than 10 years of research. 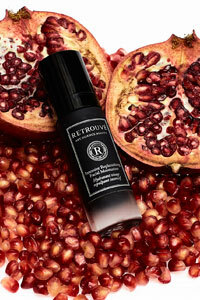 Retrouvé incorporates advanced skincare technologies and high concentrations of clinically proven active ingredients in a unique delivery system that penetrates the epidermis, allowing a custom blend of powerful actives to pass through and nourish the dermis. 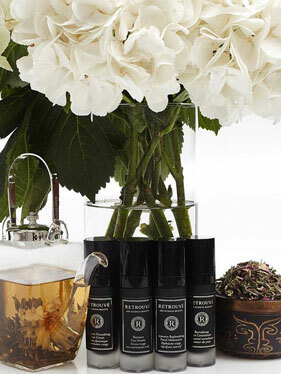 Retrouvé does not contain dyes, artificial fragrances, parabens, silicons, petrolateums or mineral oils. Retrouvé is not tested on animals. To promote a healthy and radiant skin appearance.